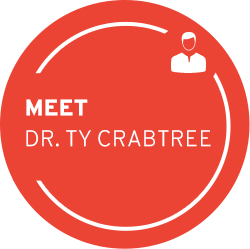 Dr. Ty Crabtree provides a VIP experience every time you visit our office. We know that you need to work, spend time with your family and participate in the things you love without pain. We can help you do just that. At Commonwealth Chiropractic, we strive to provide you with an experience that lets you know that you’re our highest priority. You’ll get the attention you need and deserve from Brighton Chiropractor Dr. Ty Crabtree, seeing him one-on-one at each of your visits. We’re here to help you get out of pain so that you can feel at your best and live the life that you want and deserve. Our high-quality health care utilizes methods such as Graston Technique® and Active Release Techniques®, allowing us to address soft tissue dysfunction and joint restrictions. Joint restrictions limit function and mobility which leads to pain. Treating these issues can decrease your pain and get you back doing the things you love again. 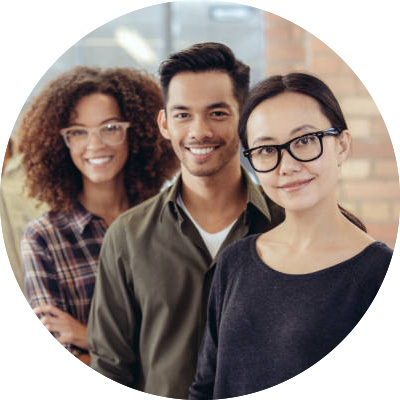 Whether you like to run on the weekends, participate in triathlons or would like to spend a day working or studying at your desk without pain, we’re here for you. 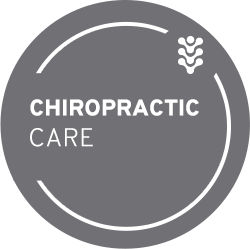 We’ve helped numerous people who thought they would never be free from injury or pain that soon realized chiropractic care was the natural, nonsurgical, drug-free solution to their problem. We proudly offer RockTape® and custom orthotics at our office that aren’t just good for athletes – they can relieve various types of ailments for patients of all ages and walks of life. We can’t wait to welcome you to our Brighton practice and get to know exactly how we can help you overcome pain and discomfort while getting you back on a path of wellness. We proudly accept most major insurance plans. 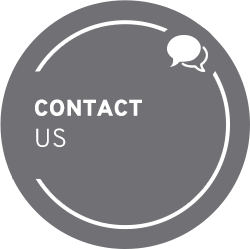 Learn more about us and how we can help you optimize your health! I was training for my second marathon when I came down with an IT band injury. A round of Graston and ART treatments and a couple weeks later, Dr. Crabtree had me back to training and I ran the race pain-free! Dr. Crabtree has provided exceptional treatment through adjustments, Active Release Techniques on my neck and ankle as well as Graston Technique on my shoulder. No other treatments have provided such positive results. Not only did he treat these areas, he provided reason and understanding for doing so. His honesty, authenticity, and knowledge is unique and deeply appreciated. Trust. That’s the word I would use to describe the care I’ve received from Dr. Crabtree. Not only do I trust his care, but I trust that he’s honest about how much care will help my health (as opposed to trying to get as much money from you as he can! ), and to top it off he’s just a great person! I think you too can trust his to provide phenomenal chiropractic care for your wholistic well-being! By the time I had my first treatment with Dr. Crabtree I had been suffering from a work-related back injury for almost 2 1/2 years. I had tried many different types of therapies with no success. It wasn’t until I met Ty and tried the Graston Technique, along with other chiropractic adjustments, that I finally got relief and resolution. Ty is knowledgeable and professional. I highly recommend him. He gets five stars!